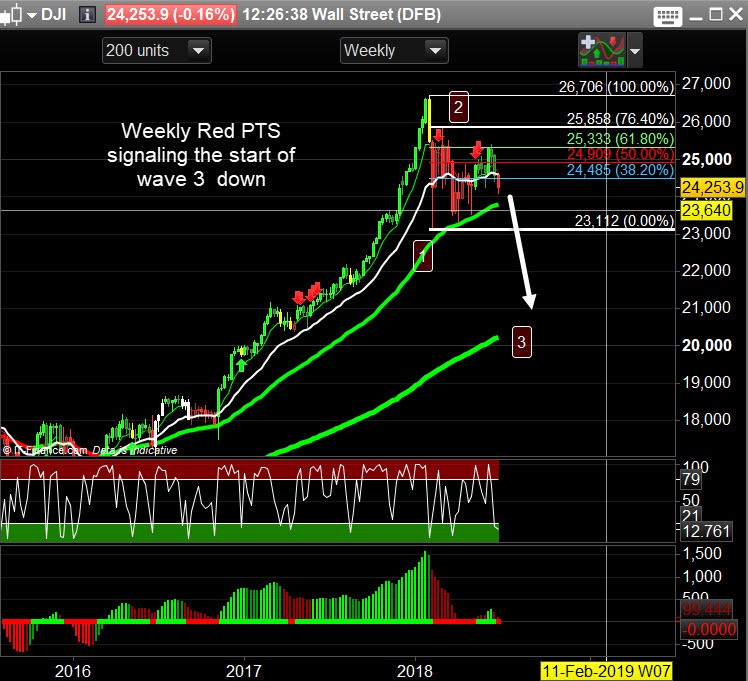 We are starting to see a red Pro-Trading System short signal on the Weekly time frame of the Dow with a major topping chart pattern that we identify as a big reversal. The same pattern and PTS signal occurred in Gold in 2012 which has never recovered to those levels again. We saw the same pattern and PTS signal in the Dow in 2007, you know what happened next… The same pattern and PTS signal occurred in Bitcoin, which has never recovered. These same chart patterns, in combination with our Pro-Trading System, produced huge profits in those markets and they are happening again right now. Don’t miss this opportunity. PTS sell signal is starting to fire on the Weekly chart but has not yet confirmed. This looks like the start of wave 3 and we know what happens within those hugely profitable waves. If we do confirm on Friday we could see the Dow drop for years. We don’t want to be holding equities through this and looking to hedge the FTSE in SUK1 and SUK2 funds. 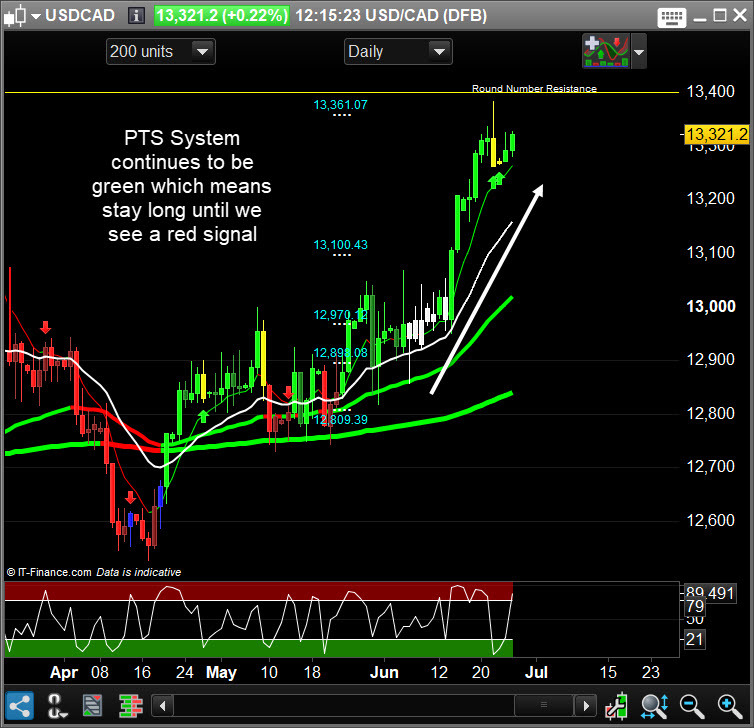 The PTS is now giving us 426 pips profit. However, we have noticed that the IG sentiment service is net short this market so with the PTS already green we can see these traders getting stopped out. 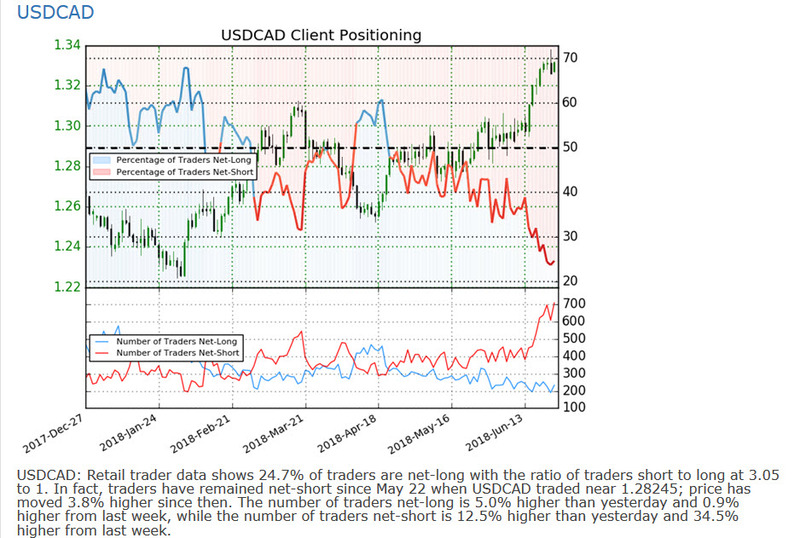 IG sentiment measures client long traders v short traders. This could push prices higher and give us a shorting opportunity higher up. We trust the Pro-Trading System more.